I'm riding in memory of my Grandfather, Burt Isenberg, who we could never have gotten enough time with, but were robbed early anyways; and my mother in law, Mary Casey Forry, who because of cancer I never got a chance to meet. I'm a proud supporter of the PMC because it is leading a charge to beat cancer. 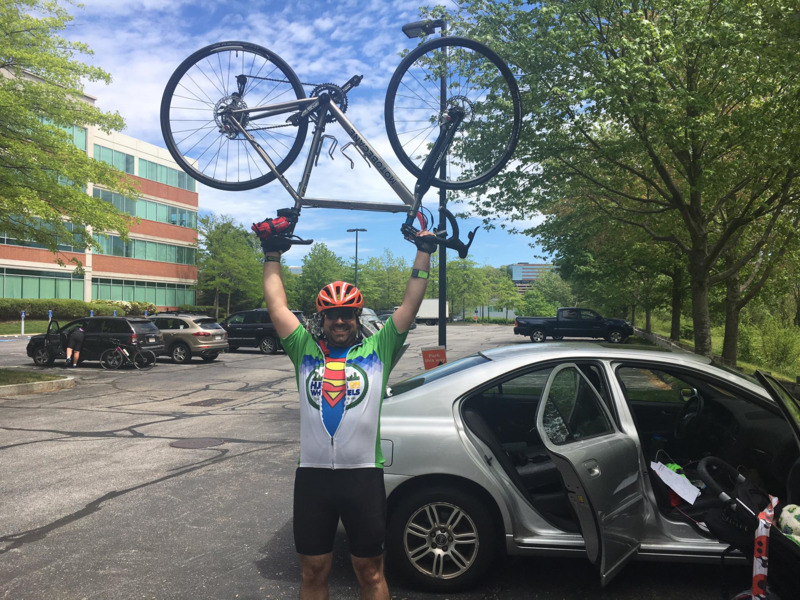 In fact, last year 100% of rider-raised revenue went directly to support the Jimmy Fund and Dana-Farber Cancer Institute's tireless commitment to finding a cure.